Tia Lampo (Thunder Bay, ON) will be making her debut as a Thunderwolf this weekend in the Hangar at the LU vs. The World Meet. Tia joined the Thunderwolves this year as she is studying Kinesiology at Lakehead. 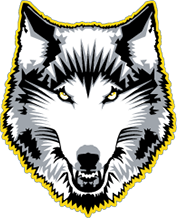 Lampo has been with the Lakehead Running Club for the past two years training under Lakehead Varsity sprint coach Joe McDonough. During her time with the club she has seen her personal best in the 400m improve by 4 seconds; she currently holds personal bests of 58.23 in the 400m and 26.43 in the 200m. 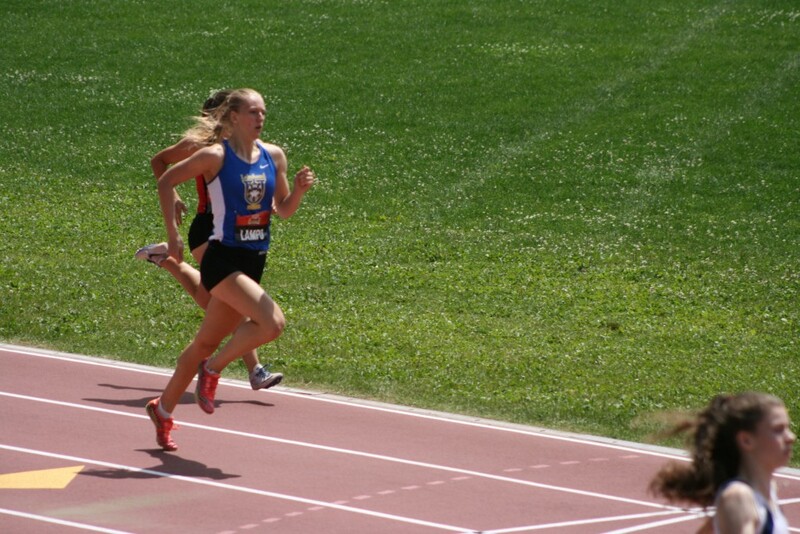 Tia competed in last summer’s Canadian Junior Track & Field Championships in Ottawa, where she finished 18th and Tia is currently ranked 37th in Canada in the 400m.